The mystical writers are, in some sense, philosophers. They are trying to understand the world as it is. But they are generally concerned with "knowledge" only to the extent that it leads to what they deem to be "salvation." 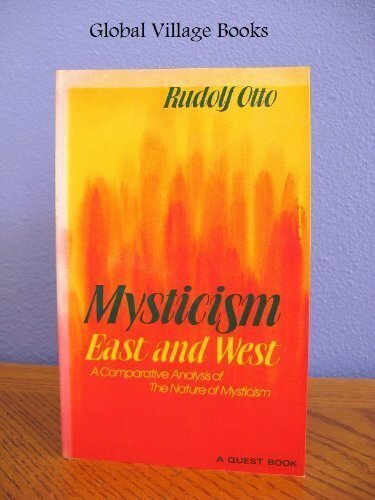 The mystics are sometimes contrasted with the great Greek philosophers – the pure philosophers are concerned with only the head, while the mystics are concerned with the liberation of the heart and soul. The 'Being' of which they speak is to be a 'salvation.' That that Being is one, without a second, that it is undivided, without apposition or predicate, without "How" or fashion, these are not merely metaphysical facts but at the same time 'saving' actualities. That the soul is eternally one with the Eternal is not a scientifically interesting statement, but is that fact upon which the salvation of the soul depends."